I've done some shopping a few days ago. There was sale everywhere and a didn't plan to buy a single thing so I've ran in to these beauties by coincidence. 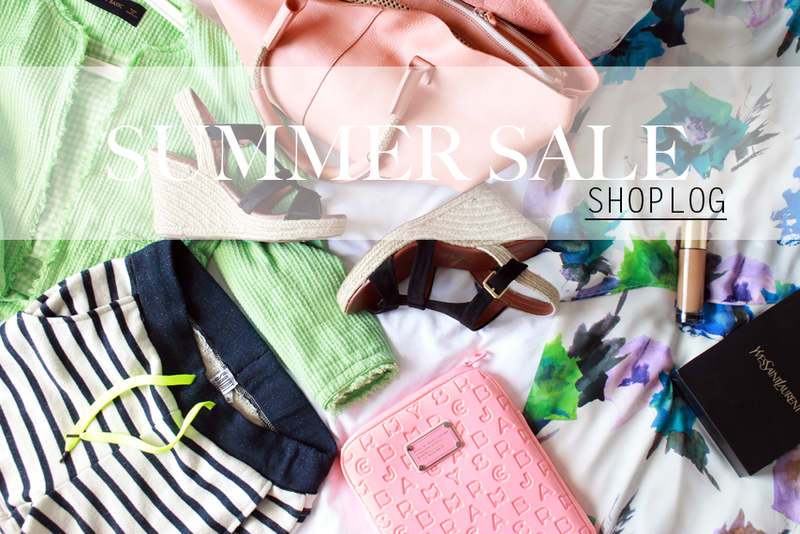 And the sale prices were good! %50 or sometimes more discount. We all love that right!? Pretty wedges! I was looking for a pair of wedges for a while and I was visiting the Skechers store and they were on sale. A bit high.. I am pretty tall from myself but they fit perfectly. Can wait to wear them! Loveeeeee this flowery dress. The pattern, the fit, the color combination. everything.. 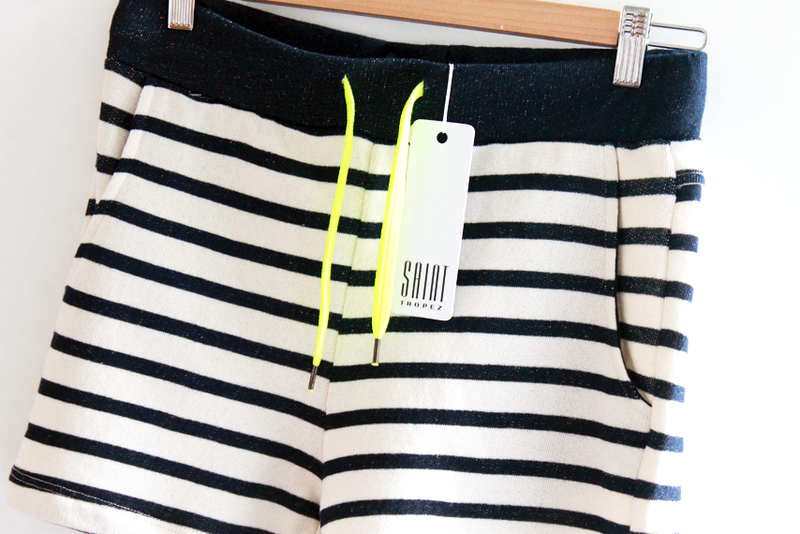 This cute high-waisted short from Saint-Tropez is so comfy! It looks more black in the photo but its navy blue. I totally fell for the color from this blazer also from Zara. 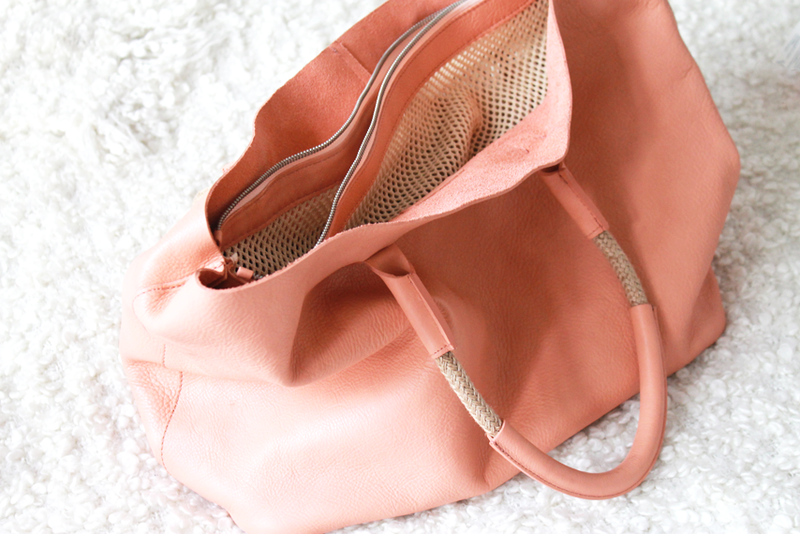 This gorgeous leather back! So summery and big. 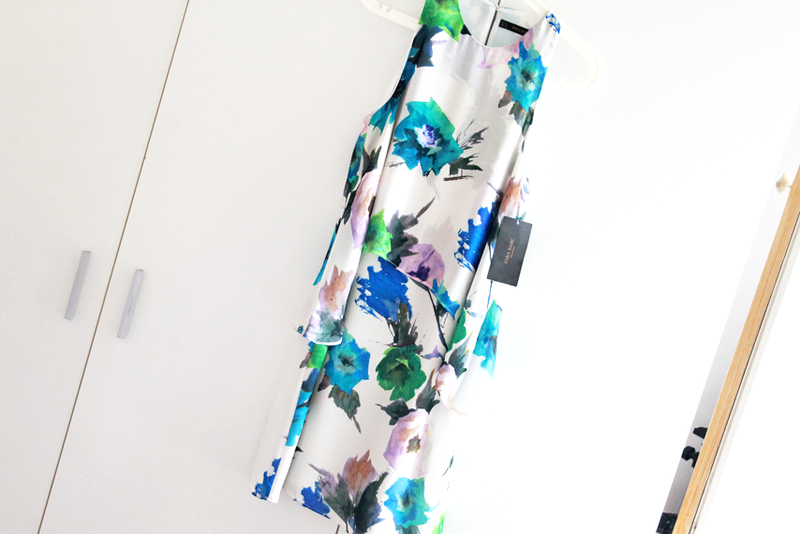 From Zara. Ok I already have two cases for my tablet but this is the one I wanted for quit a time now. With %50 off it wasn't a doubt anymore. Last but not least. Ok not in sale but I wanted to purchase this one for a few weeks now. 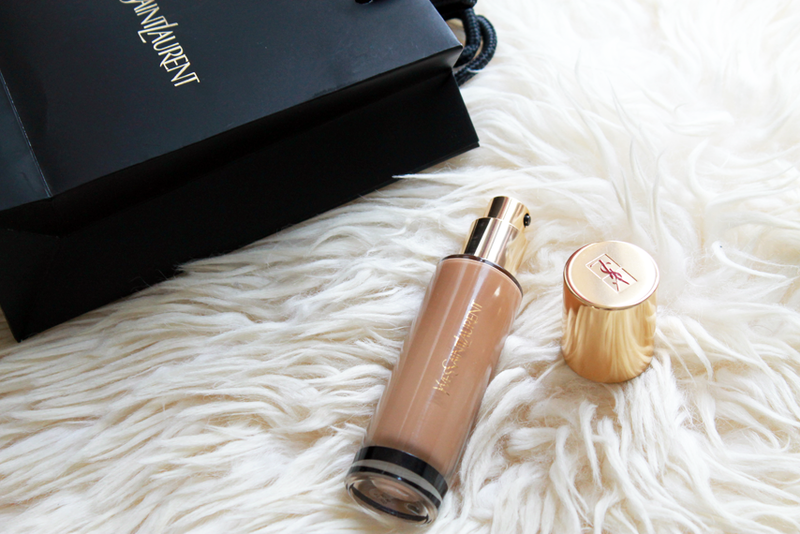 The Touche Eclat foundation from Yves Saint Laurent. Oh so pretty!